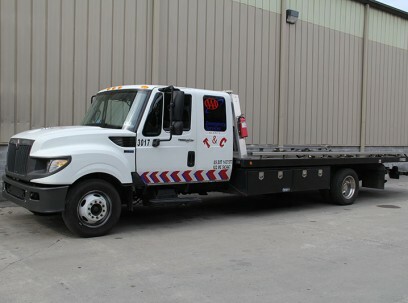 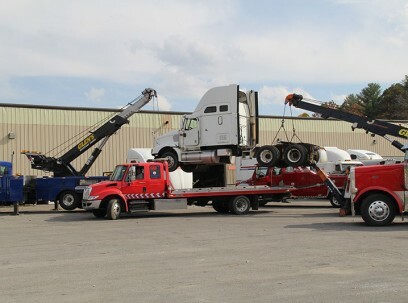 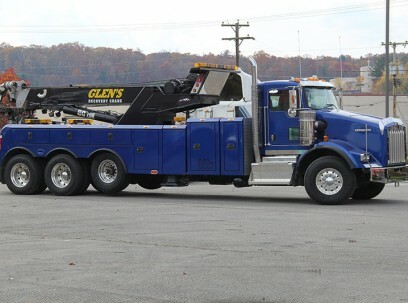 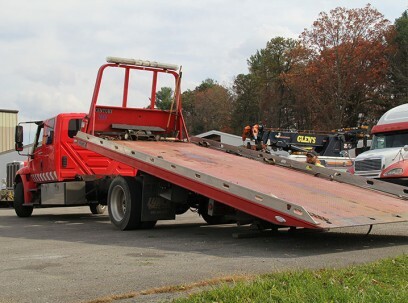 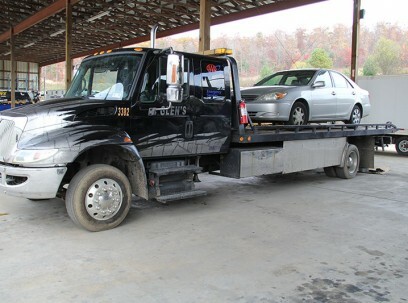 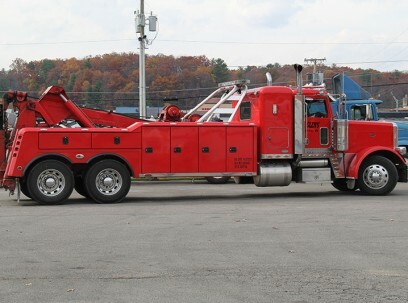 Glen’s Towing has a large fleet of heavy duty towing equipment, including rotators, wheel lifts, flatbed trucks, and rollback tow trucks. 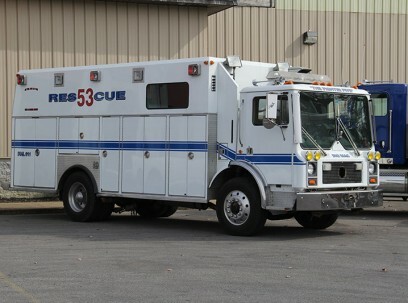 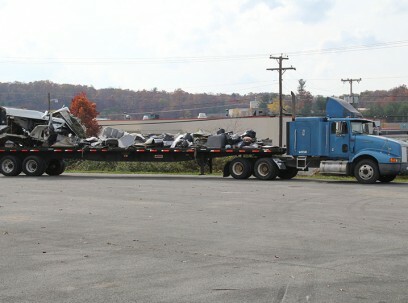 Our fleet is constantly expanding and services Beckley, Charleston, and surrounding areas. 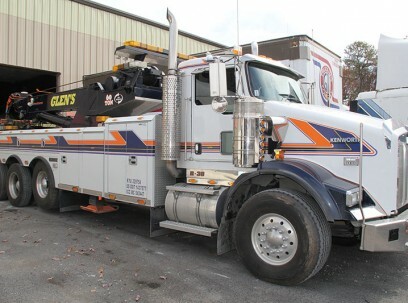 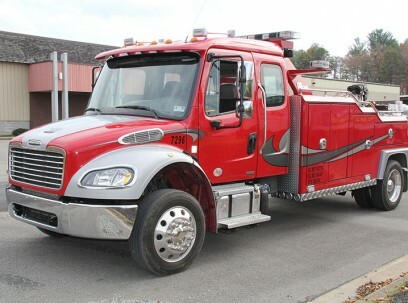 View our list vehicles below and see why Glen’s Towing and Road service has the best collection of heavy duty towing equipment in Southern, WV.